Click to view the Fact Sheet and Membership Form. Become a Member! Greater OBCC membership fees are based on the number of full-time equivalent employees at a company’s designated membership location. For example, a company’s corporate office in Chicago may employee 120 people, but have 15 employees based in its Oak Brook office. If the Oak Brook office is the designated OBCC member, the cost for membership is $700. Remember, your company’s annual membership fee covers all of your employees’ activities in the Chamber and all benefits: meals, registration for all meetings and events, marketing list usage, print and web advertisements – and more. Please see the fees below for more information. Please complete the Membership Form here and scan and send to Jenny Stanko at jstanko@obchamber.com. Please submit your payment online with a credit card or mail a check to Greater Oak Brook Chamber of Commerce, 619 Enterprise Drive, Suite 100, Oak Brook, IL 60523. 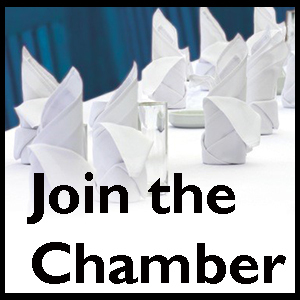 PLEASE SUBMIT YOUR COMPLETED MEMBERSHIP FORM BY SCANNING AND EMAILING TO JENNY STANKO AT JSTANKO@OBCHAMBER.COM OR MAILING TO THE ABOVE ADDRESS.